This 2019, Rustan’s The Beauty Source brings you a spa experience to help you relax and ring in the new year. 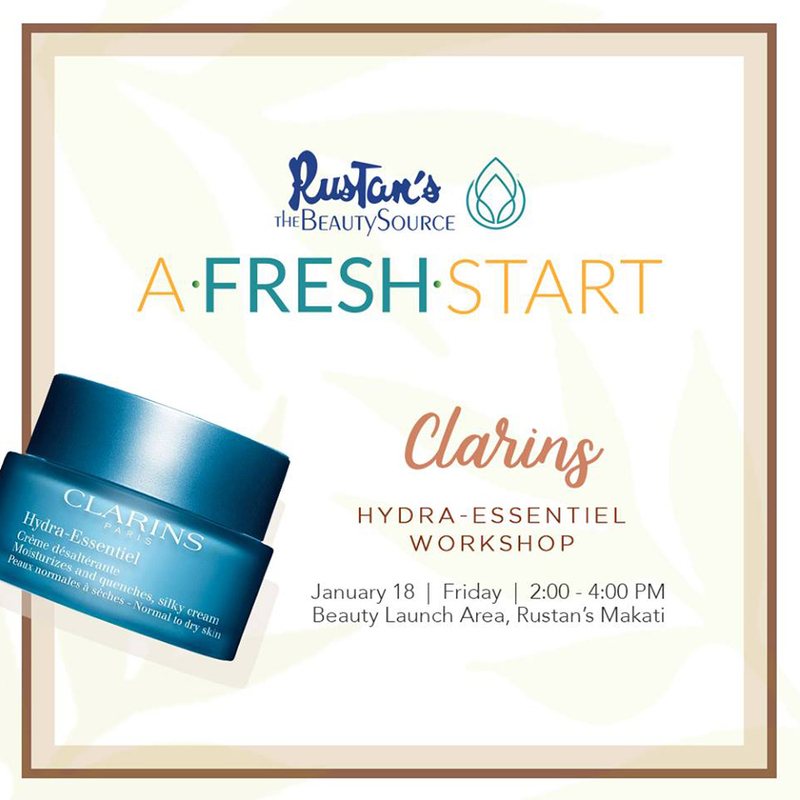 Have a fresh start with Clarins and wake up your self-hydration power with Hydra-Essentiel! 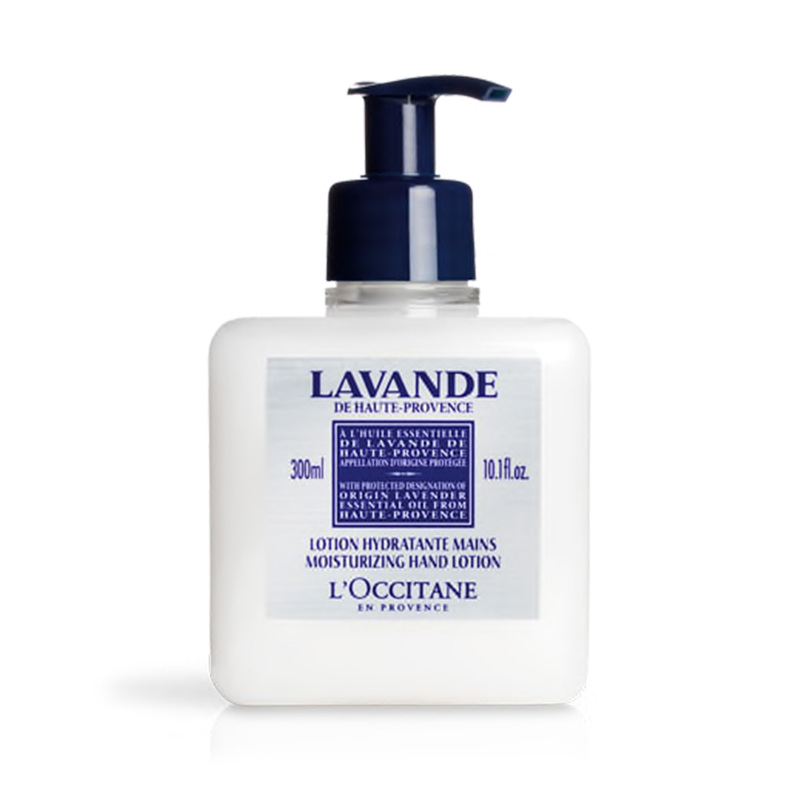 Restore comfort, softness and radiance. Multi-level moisturization and intense nourishment for dry, weakened skin. 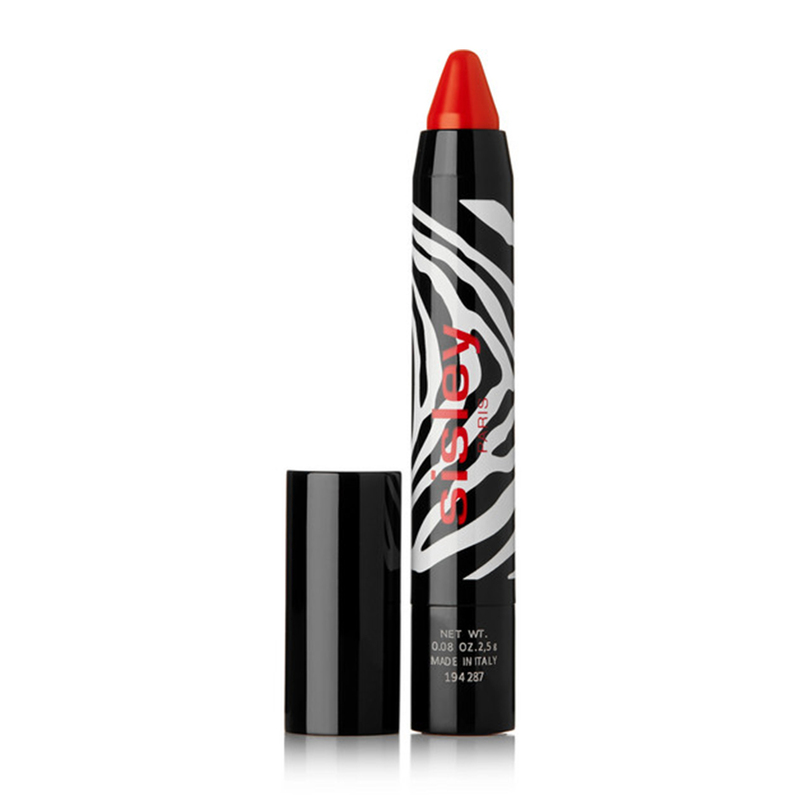 Redness is reduced, dehydration fine lines are plumped and feelings of tightness disappear. Your skin is wonderfully soft and supple again and its vitality restored.